Man Urinates In Front Of 'Toilet - Ek Prem Katha' Poster, Twitter Is ROFL! Scheduled to be released tomorrow, this poster sure adds to the promotional stints! 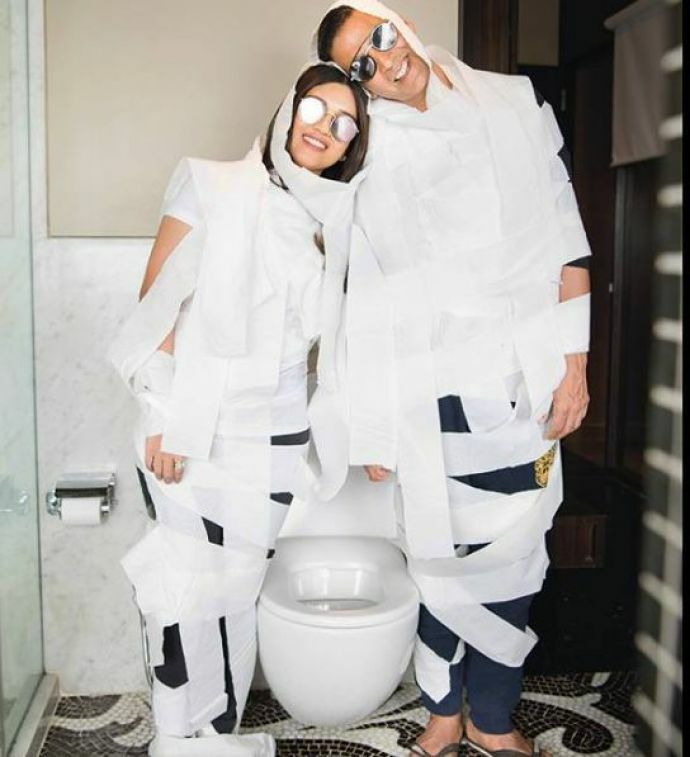 As Akshay Kumar-Bhumi Pednekar starrer Toilet – Ek Prem Katha lines up for its release on Friday, the film stars and movie makers are making the most of this pre-release period trying to raise awareness about open defecation. The storyline of the film revolves around Keshav (Akshay Kumar) whose wife leaves him because of the no-toilet situation in their house. 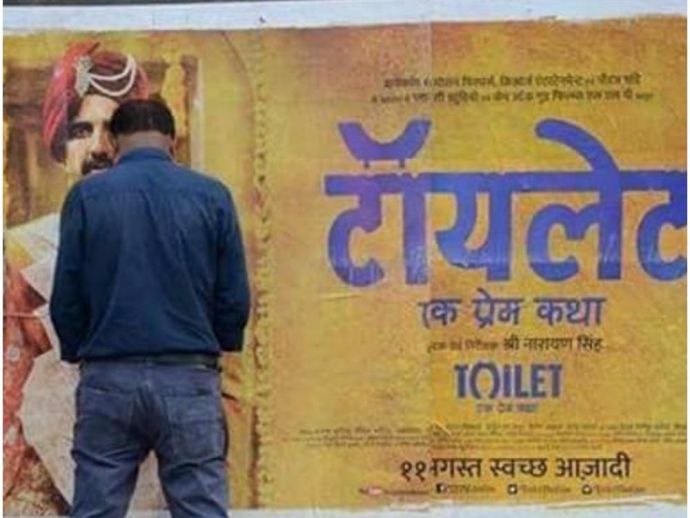 However, more than the pictures of the film stars promoting their film, it is this picture of a man urinating right in front of the movie poster that is doing rounds and leaving the Internet in splits! No sooner did this photo surface than a meme was made and got the Twitterati at their best!